GIFT WITH PURCHASE Receive your complimentary gift & a gorgeous beauty bag when you buy any two products, 1 to be skincare. 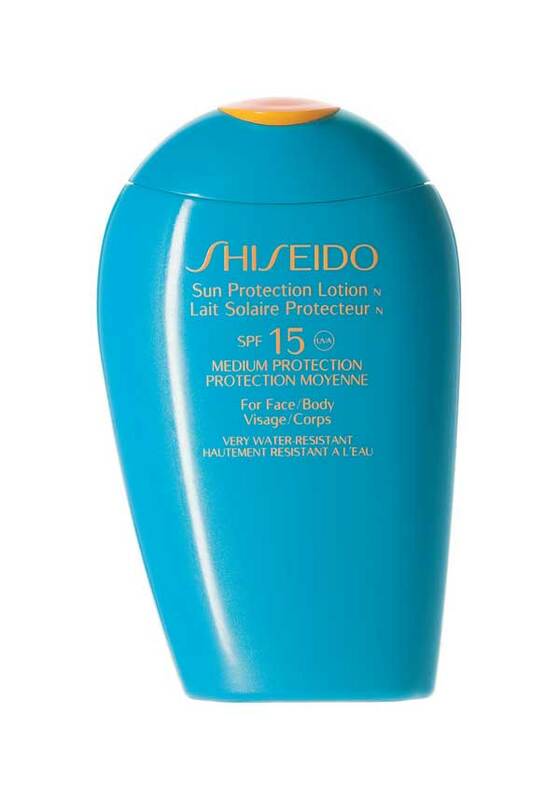 Suitable for all skin types, the lightweight silky formula from Shiseido quickly and easily sinks into skin and provides long lasting SPF 15 protection. 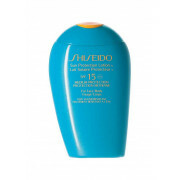 Moisturise and protect skin from harmful UVA and UVB rays.